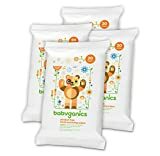 I always take a package of baby wipes when travelling …they are useful for a multitude of things not involving babies (or in my case useful for BIG babies). 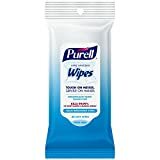 In fact, baby wipes are such practical portable piece of travel gear that I keep smaller size pocket baby wipes packages in my purse for daily use at home also! 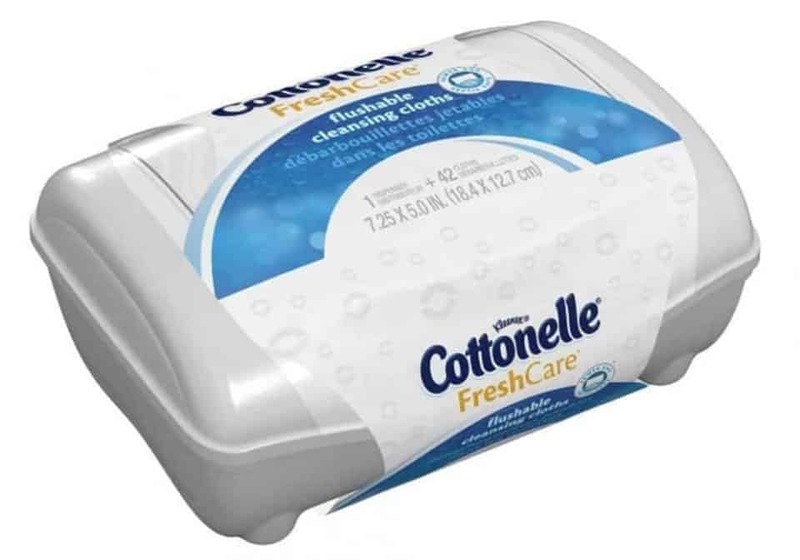 I use Cottonelle Flushable Clean Cloths but there are many brands/products on the market. 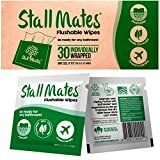 One important piece of advice though, please be a considerate traveller and double-check that the brand of baby wipes you are packing in your bags are genuine travel flushable wipes and that the plumbing can handle them before you, well um, flush. Obvious uses like dirty, sticky fingers. Bonus if you got your fingers sticky eating barbecue ribs on a picnic. Perfect to wipe your hands on after you’ve put on another layer of sunscreen. I hate that sticky feeling of sunscreen on the palms of my hands. 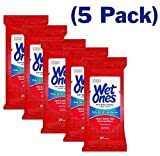 Travel size wipes also work well to remove sand from your feet. Have you been hit with a gastrointestinal bug? Use the travel toilet wipes for what they were originally intended. Keep flushable wipes travel packs in your purse. Freshening up after a long flight. Keep your travel wet wipes in the fridge/cooler bag and they are perfect for a refreshing cool down after a hot day. I did this in Ephesus when it was a billion degrees. 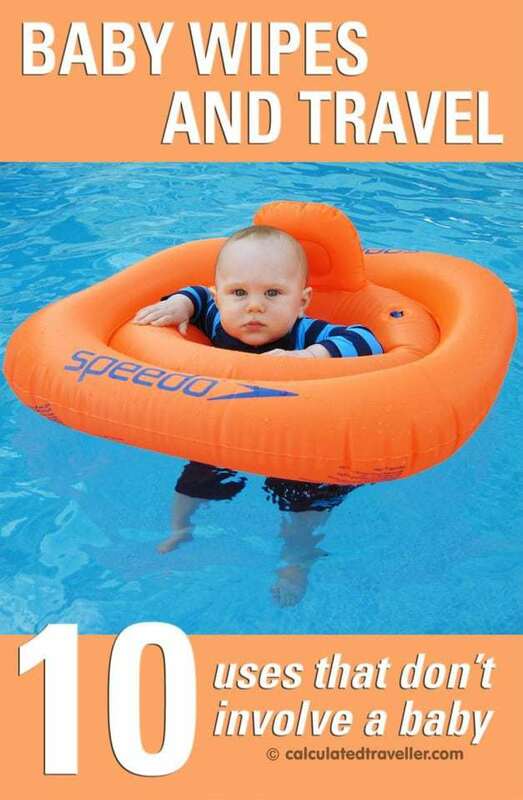 Use baby travel wipes when there is no shower available when camping or beaching. Bonus points if you did #8 and put them in your cooler first. 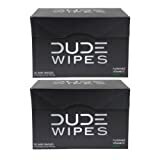 They double as a makeup remover if you are trying to pack light. Can you fly with baby wipes and take wet wipes on a plane? Absolutely, I do it all the time! So go raid that diaper bag and take those baby wipes travelling today! Do you have any additional baby wipes uses to share? Let me know by commenting below. 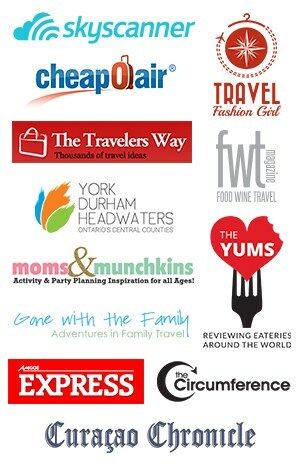 These are a traveling must! Perfect for everything! Haha, my mother always carried around baby wipes in her purse whenever we left the house when I was growing up – now I keep them in my backpack when I’m travelling the world! They are really rather useful. I had coffee with a friend yesterday who said she stepped in dog poo in New York while wearing flip flops. Luckily she had some baby wipes on her. Hand sanitizer can be ok, but for a situation like that I’d be wanting wipes. Great ideas, Mary ! I use them for refreshing after a run at lunchtime while I’m at work. I have a question for you though: can you take them in your carry-on when flying or does it count as liquid/gel? The security peeps se to be swabbing a lot of items and I’m curious as to whether or not I’d be pulled aside and probed or if they’d let me through. Hi Heather! Thanks for your reply. 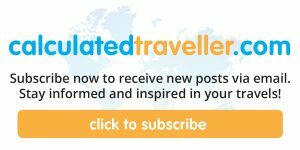 They are totally plane travel friendly and will go through security with no issue. I always bring those and a pack of bleach wipes so that I can “disinfect” my tray table and arm rests (I’m a germaphobe). Try putting your wipes in the fridge for after your run – it will be super refreshing then.